Use with 20 vol developer. What is Light Golden Brown hair color? Light Golden Brown 5G is from the Ugly Duckling Gold Series. 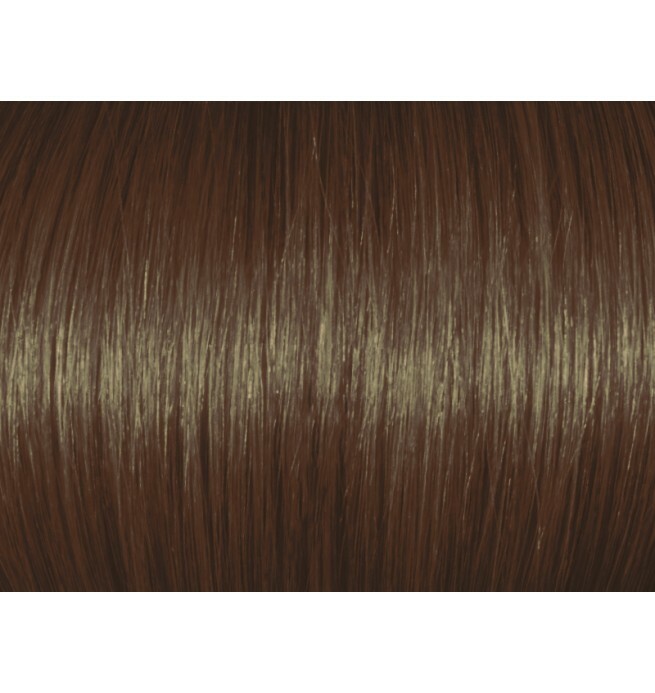 Light Golden Brown 5G gives vivid light brown hair color result with a golden color reflect. What will Light Golden Brown 5G look like? 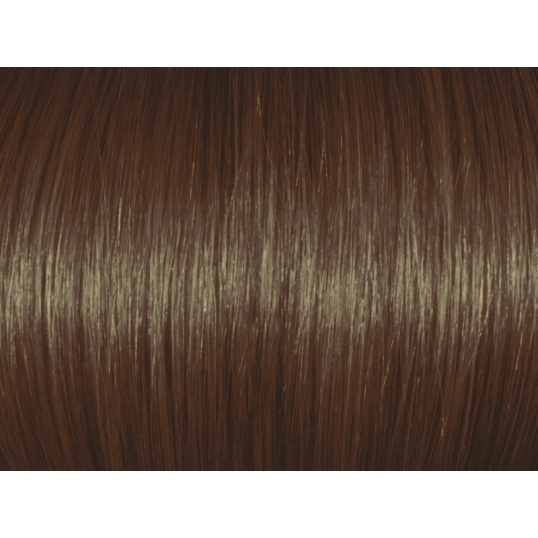 Light Golden Brown 5G will give a rich, vivid light brown hair color result with a golden reflect. How will Light Golden Brown 5G look like on my hair? Light Golden Brown is a very wearable hair color result which looks classy and sophisticated. If you have dark brown hair color, it will give your hair more lightness and shine. Who is Light Golden Brown 5G Hair Color suitable for? Light Golden Brown is a warm reflect and is suitable for anyone with warm, tanned or dusky skin tones. It can also be used as a tone-down hair color for women looking to even out grown out highlights or bleached hair. Suitable for full head color applications. Light Golden Brown Hair will cover the first grey hairs. For women with more than 25% grey hair, mix either with 5N or 5NN for flawless grey hair coverage results. 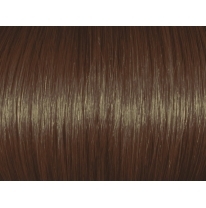 Light Golden Brown 5G/5.3 gives a light brown color result with golden reflects.